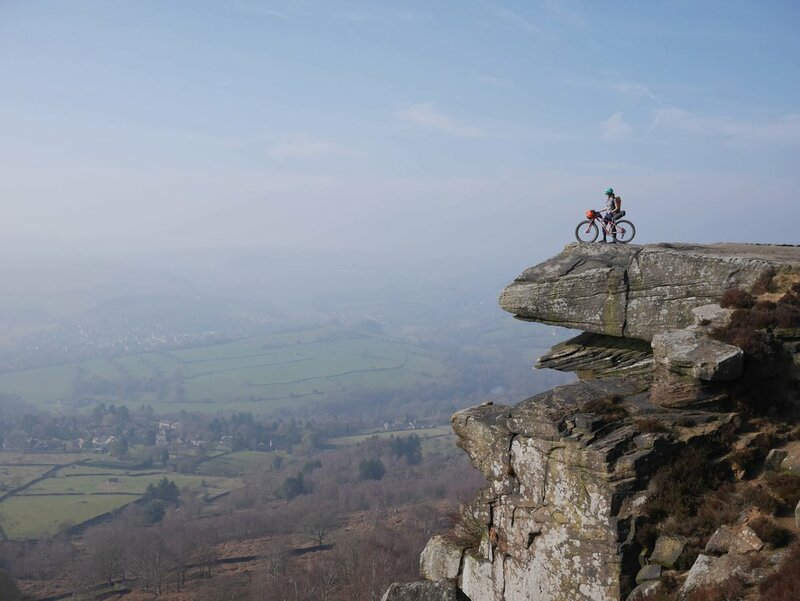 Based in the heart of the Peak District National Park we have a wealth of cycling adventures right on our doorstep, from remote, technical mountain bike adventures to exploring gentle, traffic free lanes with plenty of pub stops. We’re perfectly placed to put our local knowledge to good use in creating a personalised multi-day bike adventure to suit you. 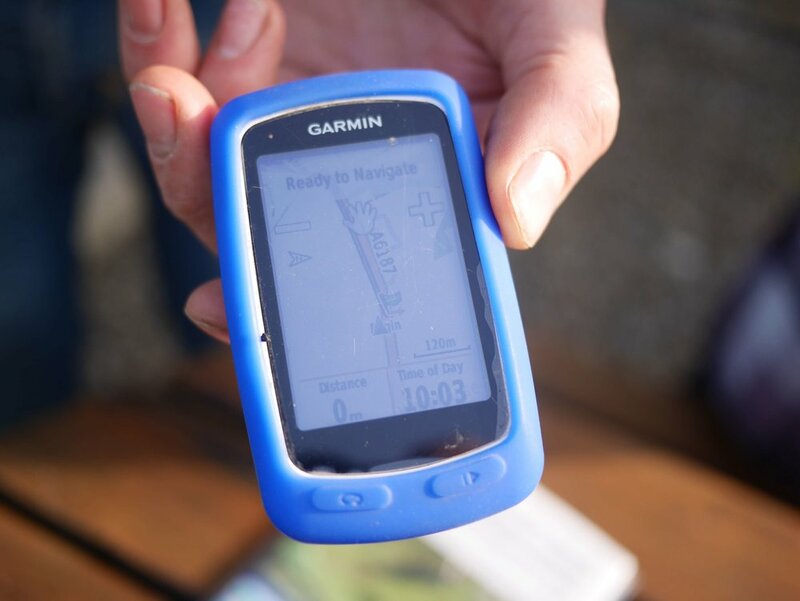 Bespoke self-guided route and GPS hire for discovering the beautiful Peak District National Park in your own way. 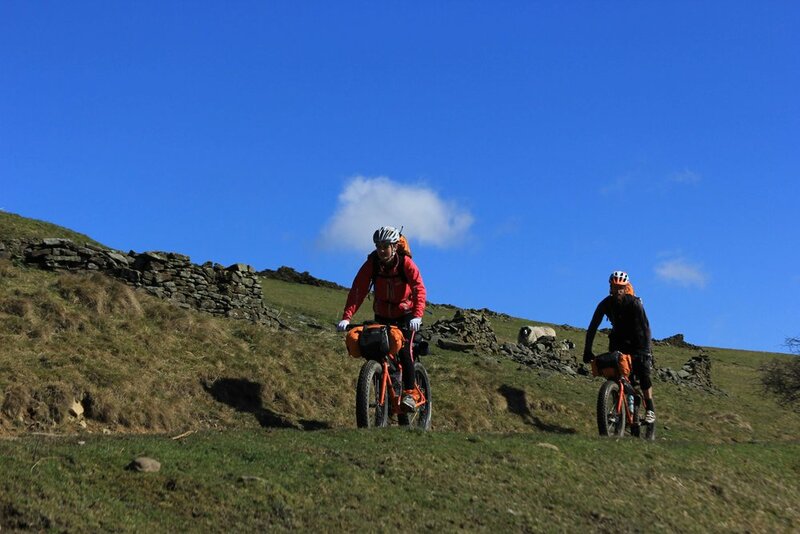 Expert bike set-up and briefing session to show you the ropes of bikepacking. Our own secret (permissive) wild camp spot. 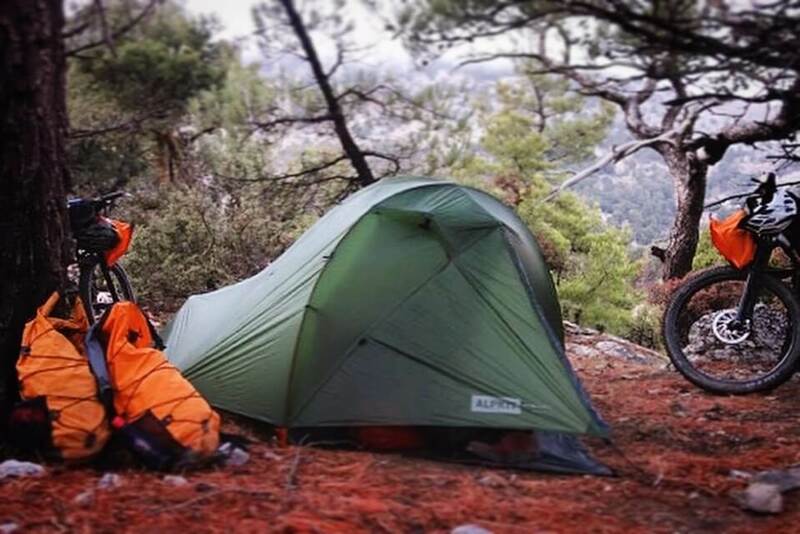 Enjoy a remote woodland ‘wild-camping’ experience secure in the knowledge that it’s allowed! Group: (any size) private groups and also select ‘open’ group dates so you can team up with other like-minded adventurers. We feel that the best cycling adventure is one that is free to develop as you go, giving you what’s required for a real sense of adventure: the unknown. This is why our bikepacking escapes are self-guided. If you’re at all unsure about what’s what then we’d strongly recommend first taking part in one of our Introductory Courses then moving on to self-guided trips. 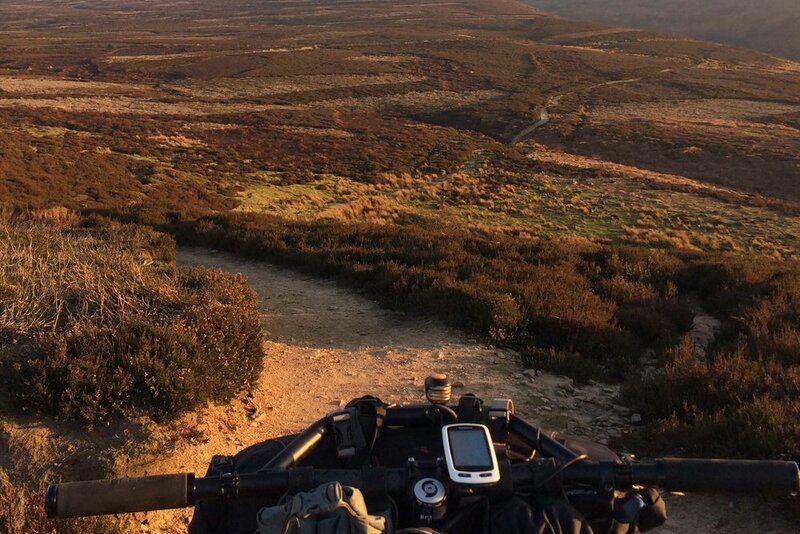 On your self-guided escape we’ll do all of the legwork in putting together a route, plan and equipment you need for your self guided bikepacking expedition. We’ll work with you beforehand to arrange the best kind of route to suit your group’s needs, fitness level experience. 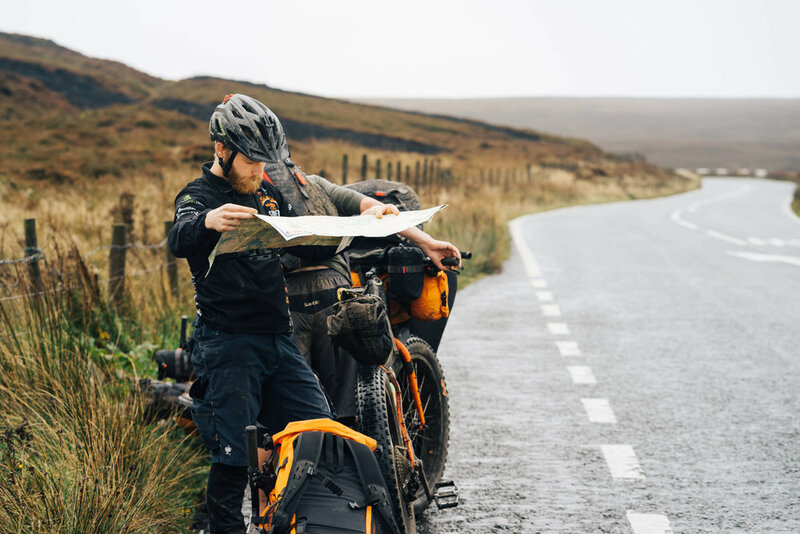 At the start of your adventure we’ll meet you to and brief you on the route and set you up with your bike, luggage and equipment making sure everything’s sorted before you go. We’ll also provide a backup service to help you out should you have any problems so all you have to do is turn up. 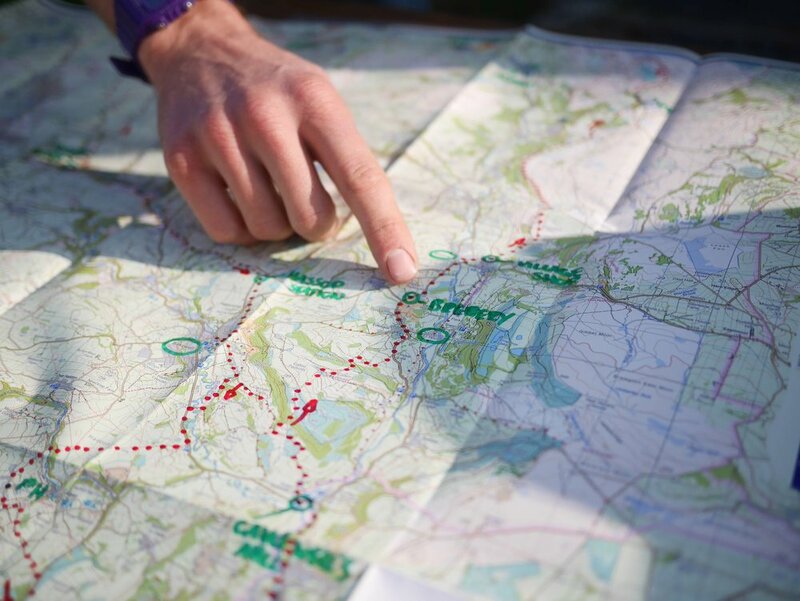 Our custom routes are easy to follow at your own pace using annotated route maps (containing our best recommendations of local places to stop at) and our range of cycle mounted GPS navigation units that work like your car’s sat-nav so that you never miss a turn. Looking for accomodation the nights before/after? Check out our Adventure Bunkhouse. If you’re traveling to us by train, we can even meet you with your bike and kit at the station and get you set up to head straight on your way. 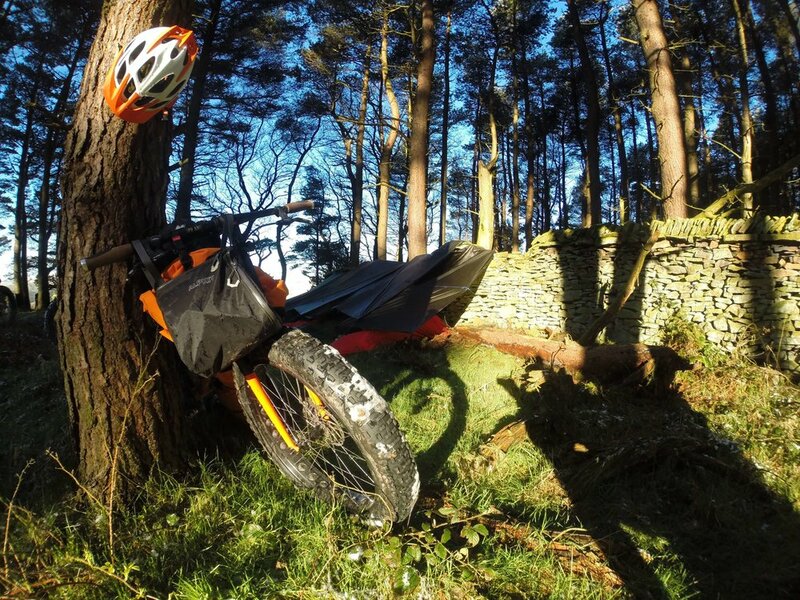 Full bikepacking luggage hire set up to suit your bike for the duration of the Escape. Overnight in our beautiful secluded (permissive) wild camping spot. *bespoke dates and trips are available. Contact Us with any enquiries. May - 11th/12th - Last few places available! 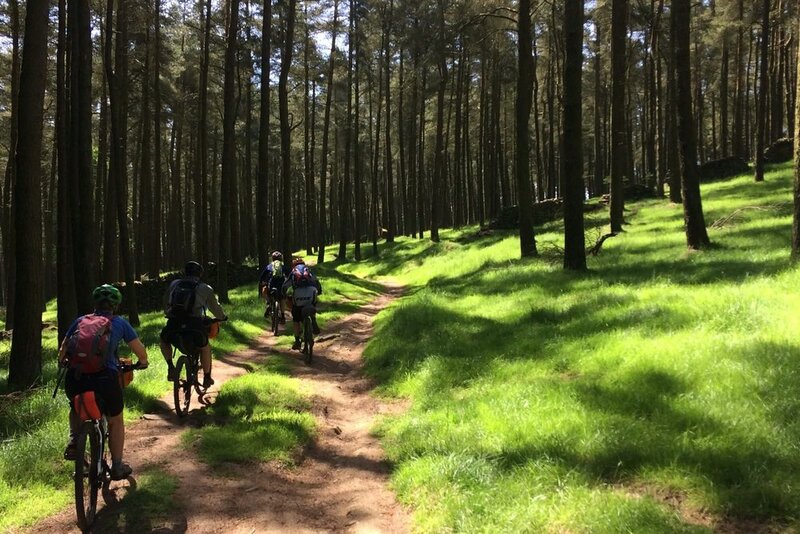 Will your group require any additional bike or equipment hire?